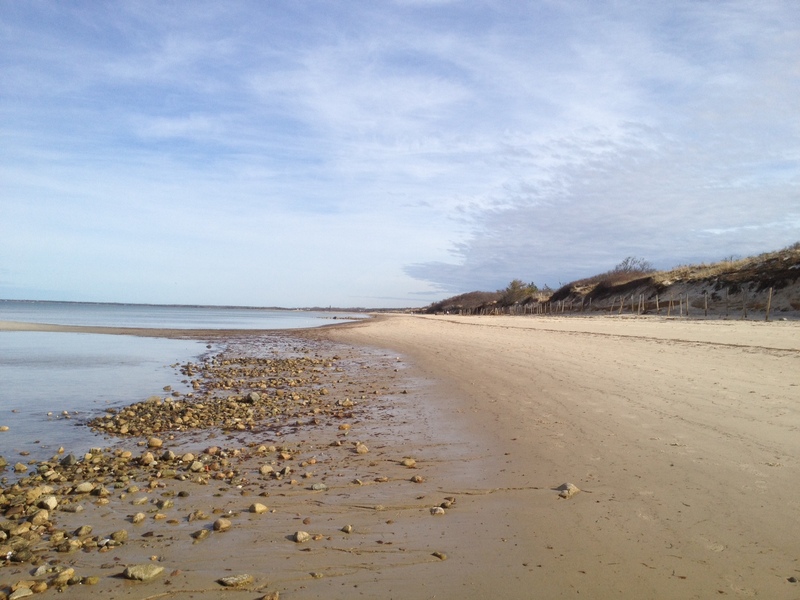 The first time you approach our beach, you know it’s going to be something special. 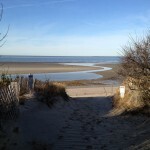 Your group can kick back and enjoy the day here, see how far out you can walk before the tide turns, or spend some quiet one-on-one time. 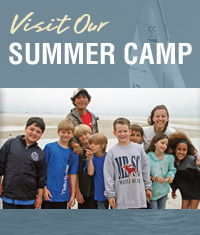 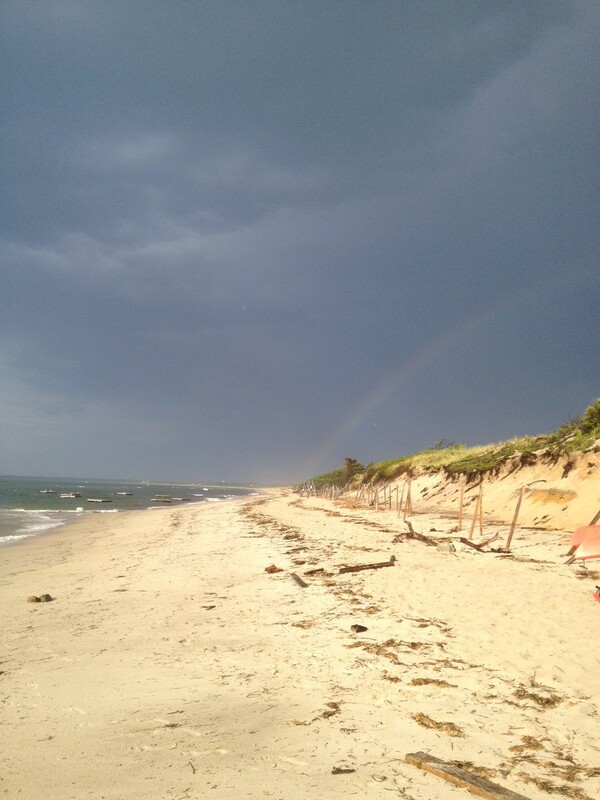 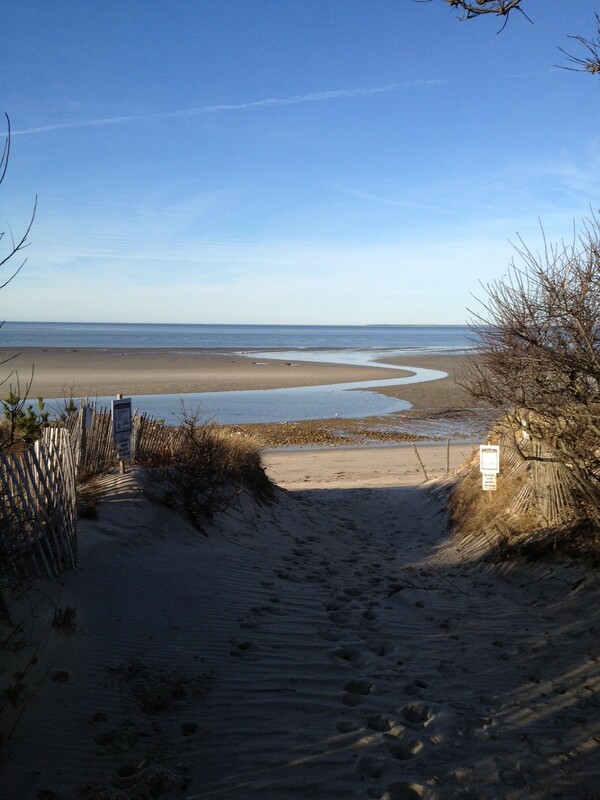 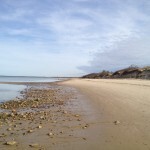 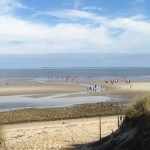 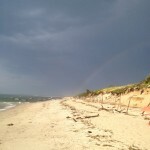 At the end of the day, our beach is always a terrific spot to enjoy your Cape Cod Field Trip or Cape Cod Retreat. 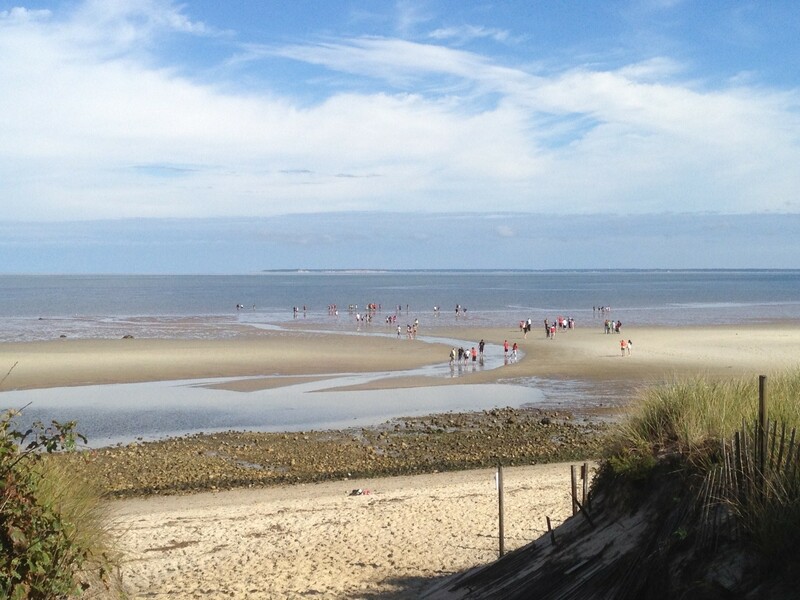 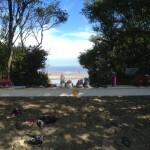 We love our beach and love sharing it – choose us for your next outing and you can share it too! 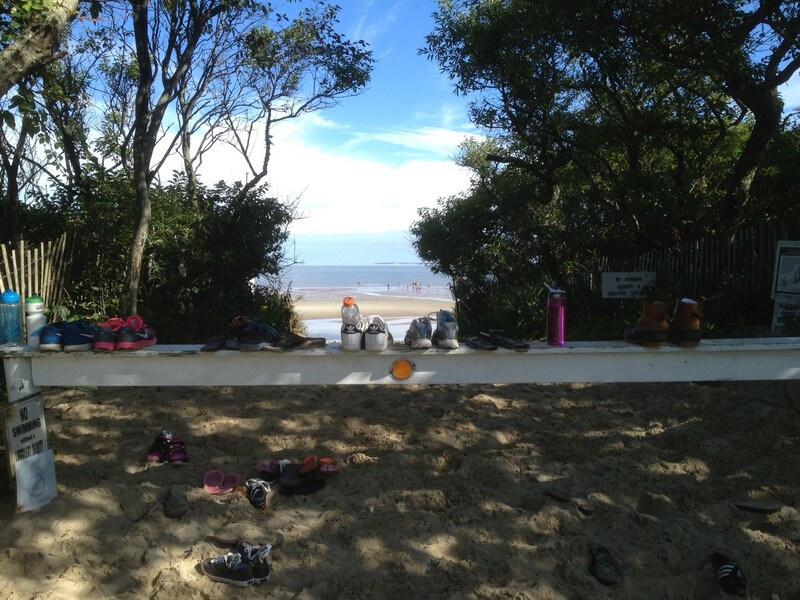 Beach access is available to all our groups using the property, only swimming times must be scheduled ahead of time with a certified lifeguard.